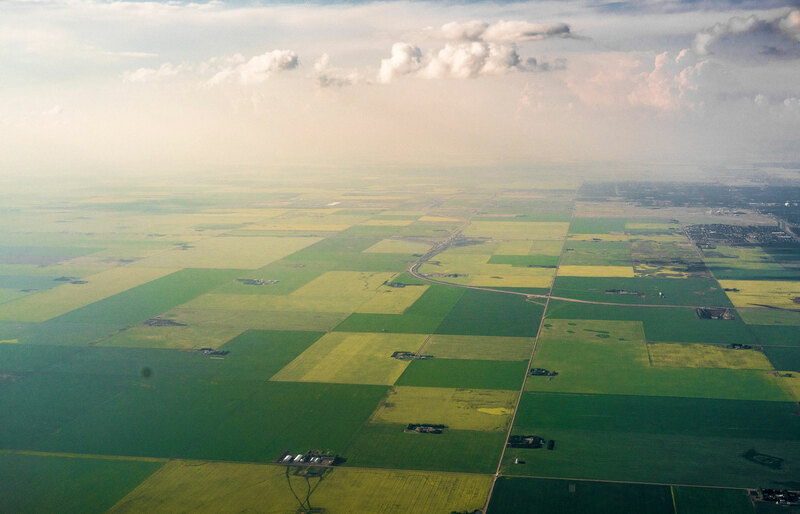 Snaking through Canada from coast-to coast-to-coast—Atlantic to Pacific to Arctic—The Great Trail was a bold dream to join diverse cultures and wildly varied landscapes throughout this vast, sprawling land. 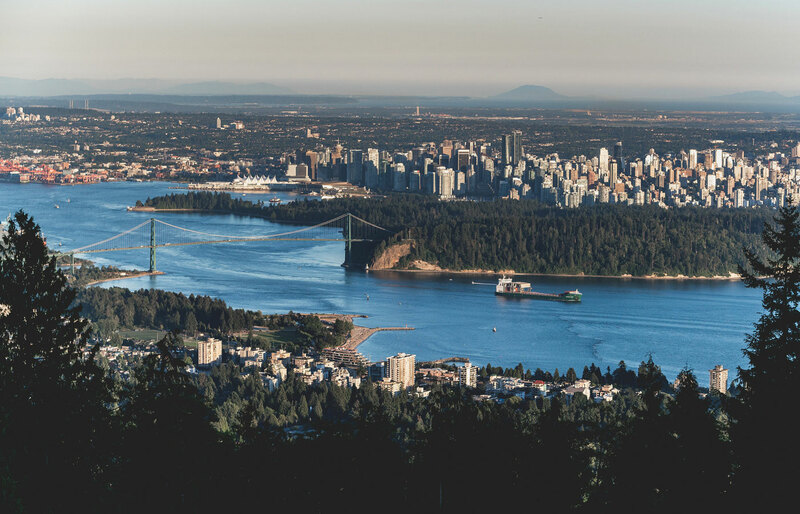 As adventure enthusiasts, we’re proud to be a sponsor of The Great Trail in Canada: 15,000 miles of urban, rural, and wilderness routes across the entire breadth of the world’s second largest country. 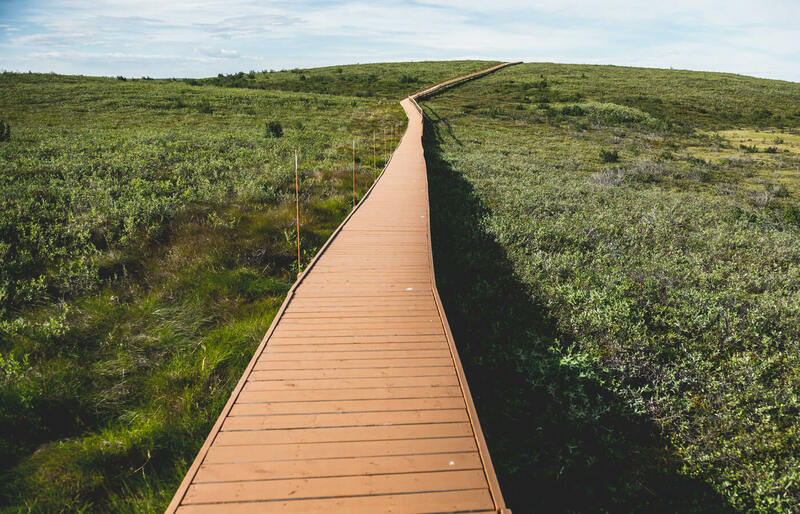 The Great Trail in Canada is the longest recreational trail in the world, and it has something exciting for every adventure seeker—from paddle boarding to mountain biking to dog sledding. 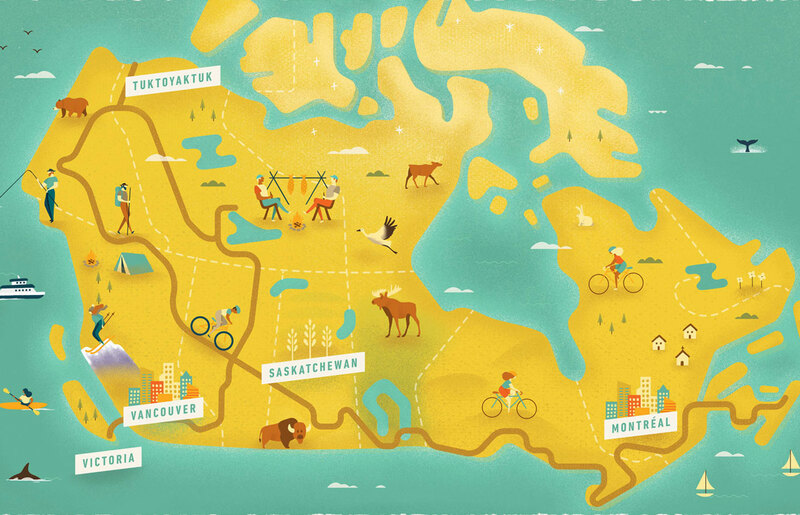 The Great Trail, a 15,000-mile route that links Canada from coast to coast, doesn't just run through prairies and mountains. From Victoria to Vancouver BC, the trail is made of water. 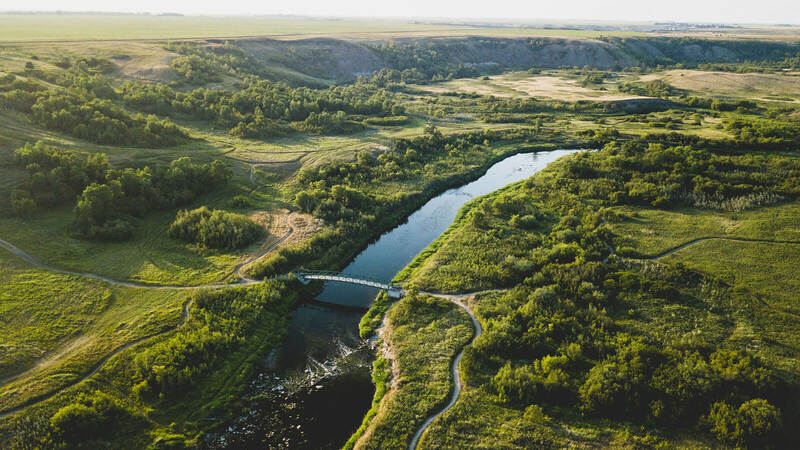 In Canada’s prairie land, The Great Trail links farming communities with historical sites, Indian reserves, and prime spots for kayaking, mountain biking, hiking, and cross-country skiing. 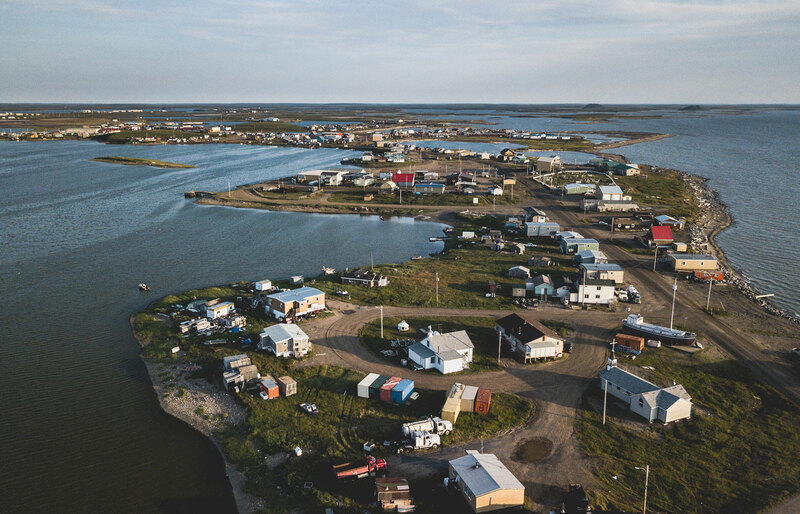 Well north of the Arctic Circle, the Canadian hamlet of Tuktoyaktuk marks the northern Mile Zero of The Great Trail—the longest recreational trail in the world. 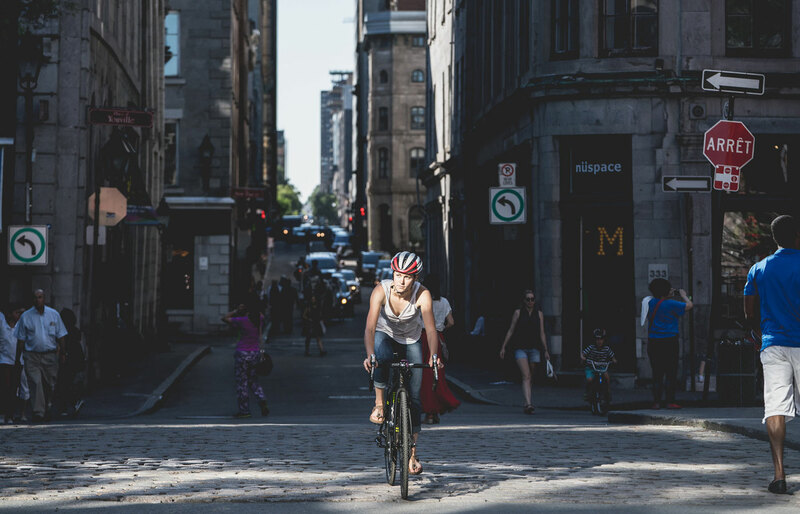 Over 15,000 miles, as it links Canada from coast to coast, The Great Trail winds its way through several urban centers. City dwellers use the trail for recreation, yes, but it’s also just a great way to get around town.